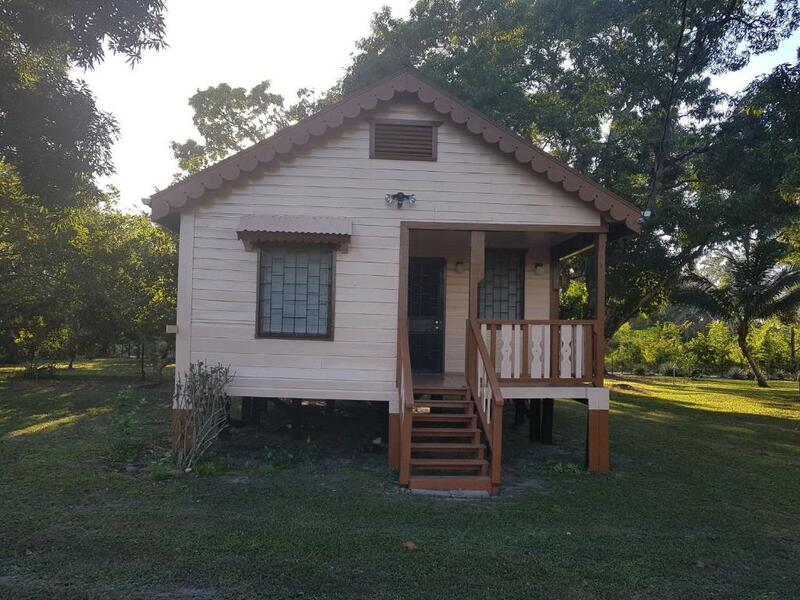 Located in Crooked Tree Village in the Belize District region, See Belize Birdwatchers Vacation Cottage features a garden. Guests staying at this holiday home have access to a fully equipped kitchen. 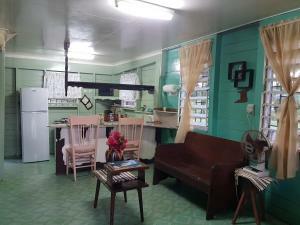 The holiday home includes 2 bedrooms, a living room, and a bathroom with free toiletries and a shower. A car rental service is available at the holiday home. Philip S. W. Goldson International Airport is 33 mi from the property. When would you like to stay at See Belize Birdwatchers Vacation Cottage? 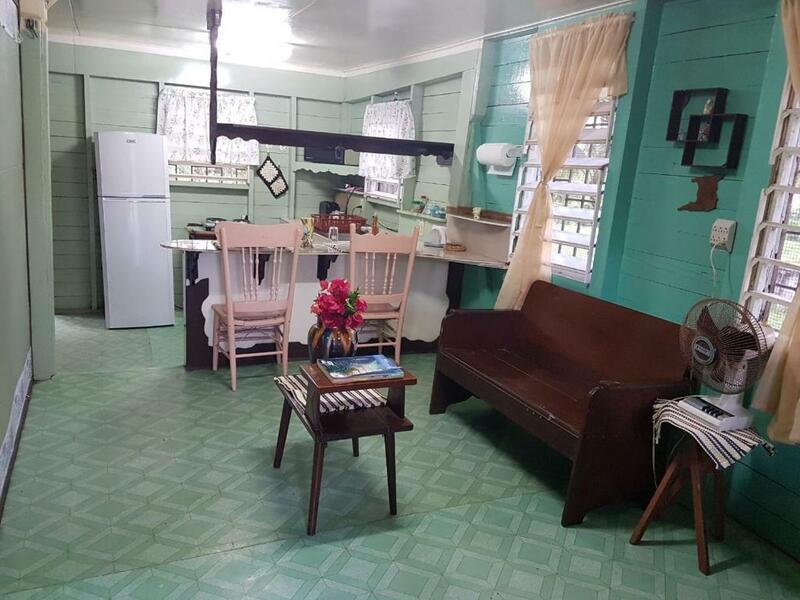 This holiday home has a soundproofing, stovetop and seating area. 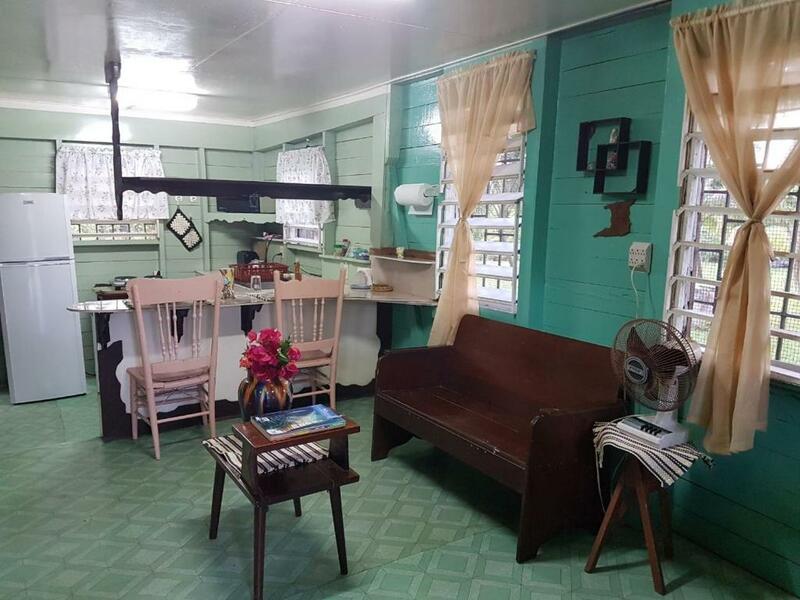 See Belize Birdwatchers Vacation Cottage is a lovely and peaceful cottage with a lot of beautiful history! It has a large yard with lots of bearing fruit trees and a beautiful garden that attracts many beautiful, local and exotic species of birds! It is managed by a very professional, welcoming, and knowledgeable team. 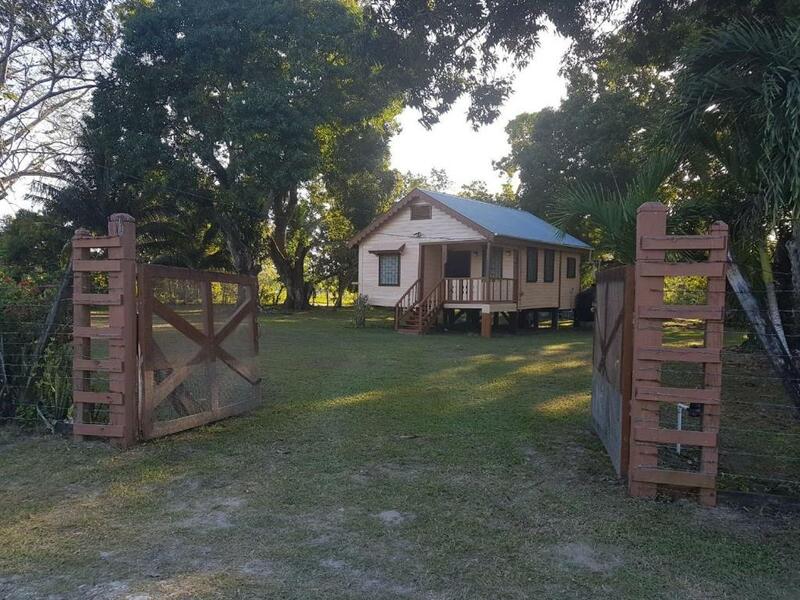 The rental itself comes equipped with the basic necessities guests would need to vacation in a rural setting. Each bedroom is equipped with a double bed, chest of drawers, fan, and full windows to let in natural light and breeze. Getting There Crooked Tree Wildlife Sanctuary is located just three miles off the Phillip Goldson Highway (formerly Northern Highway in the Belize District). The junction is located about midway between Belize City and Orange Walk; approximately 30 miles from either direction. 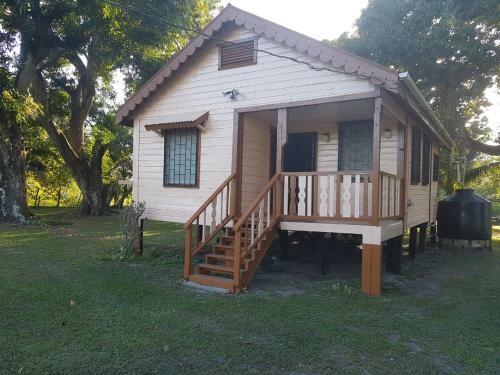 Bus services are available (Monday-Saturday) from Belize City to Crooked Tree Village. I am the Managing Director at Moya Shepherd and Co Ltd, a real estate and investment brokerage, tours, and vacation rental company. As a former Economist and Head of Department in the government service, and a former two-term elected Mayor of Belize City, my See Belize Team and I know Belize City and Belize inside out and can render our knowledge and expertise to assist you in planning a fun-filled vacation to Belize. As someone who has traveled to over 40 countries on 6 continents, I have met with or worked alongside persons of all walks of life. My team and I are therefore willing and able to assist you in planning your visit to our beautiful country, Belize, and to welcoming you to our spectacular See Belize Vacation Rental! Established around 1750 during the logwood period, Crooked Tree is perhaps the earliest inland European settlement in Belize. This island, in the middle of Crooked Tree Lagoon, is famous for locally grown and processed cashews. The Mayas lived in Crooked Tree several thousand years ago, as is evidenced by the Chau Hiix Archaeological Site at the south-western corner of Western Lagoon. The site has a central pyramid that rises almost 75 feet above the flat lagoon landscape. Excavations of tombs have turned up beads, containers, blades and ornamental objects that are providing a glimpse into everyday life in one of the last inhabited Mayan settlements. The site is called Chau Hiix, Mayan for jaguarundi, which inhabit the area. The site can be accessed by boat or canoe. Crooked Tree offers an enjoyable experience for birders of any skill level. With 16,400 acres of lagoons, creeks, logwood swamps, broadleaf forest and pine savanna, guests will be sure to see a wide array of wildlife. The Sanctuary protects globally endangered species including the Central American River Turtle (locally known as Hicatee), Mexican Black Howler Monkey, and Yellow-headed Parrot. 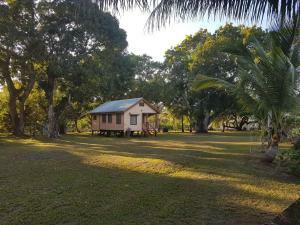 House Rules See Belize Birdwatchers Vacation Cottage takes special requests – add in the next step! A USD150 damage deposit is required on arrival. This deposit will be fully refunded at check-out, as long as there isn't any damage to the property. See Belize Birdwatchers Vacation Cottage accepts these cards and reserves the right to temporarily hold an amount prior to arrival. Please inform See Belize Birdwatchers Vacation Cottage of your expected arrival time in advance. You can use the Special Requests box when booking, or contact the property directly using the contact details in your confirmation. A damage deposit of USD 150 is required on arrival. This will be collected as a cash payment. You should be reimbursed on check-out. Your deposit will be refunded in full, in cash, subject to an inspection of the property. We need at least 5 reviews before we can calculate a review score. 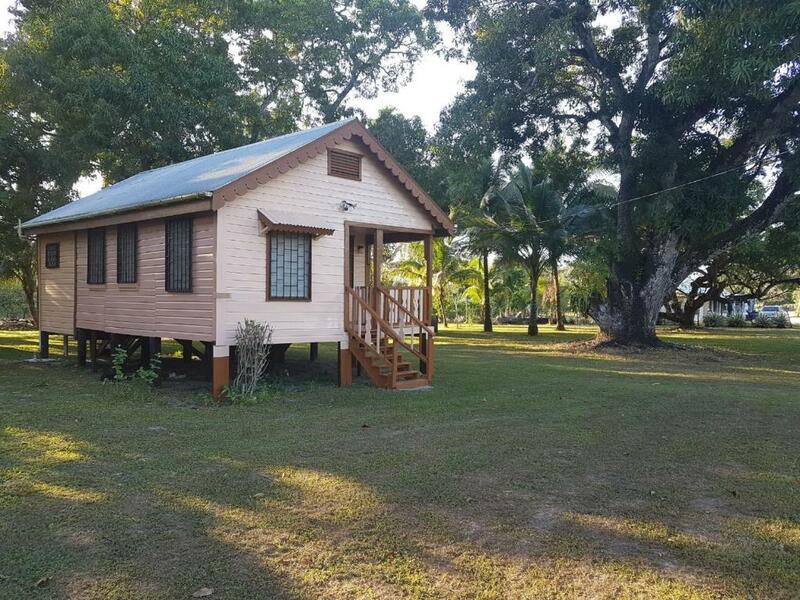 If you book and review your stay, you can help See Belize Birdwatchers Vacation Cottage meet this goal.